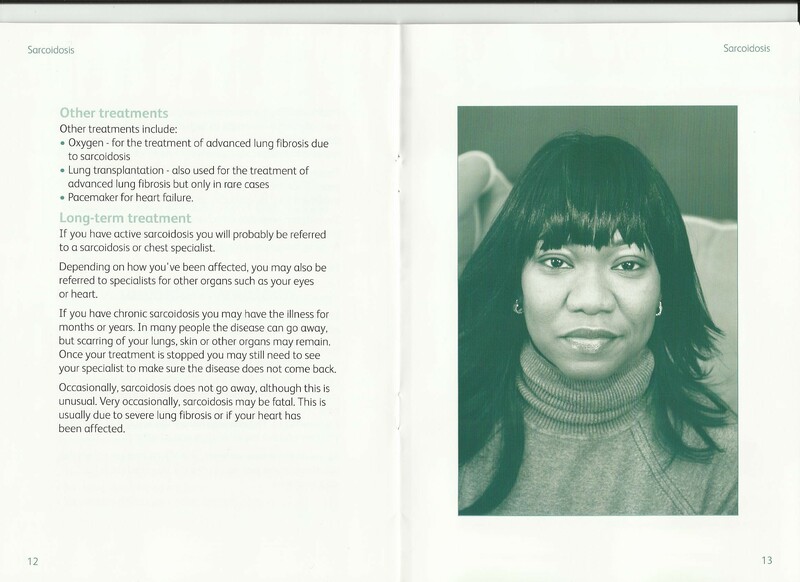 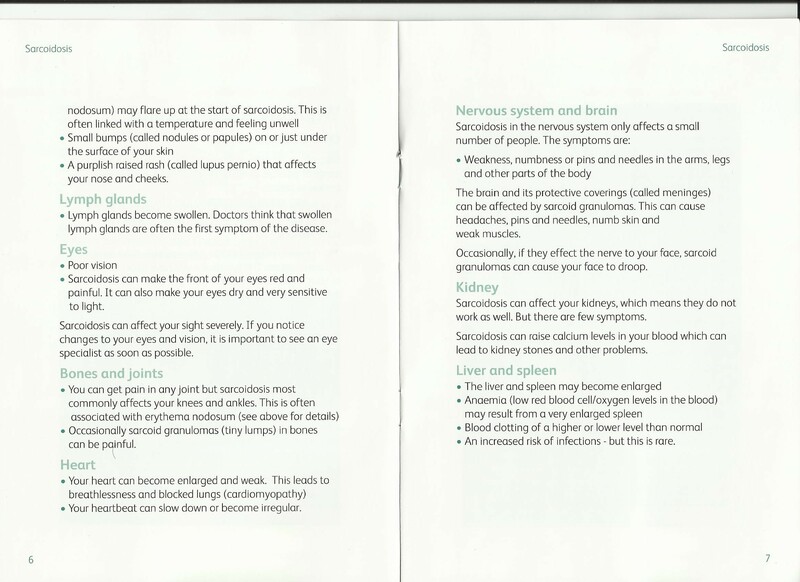 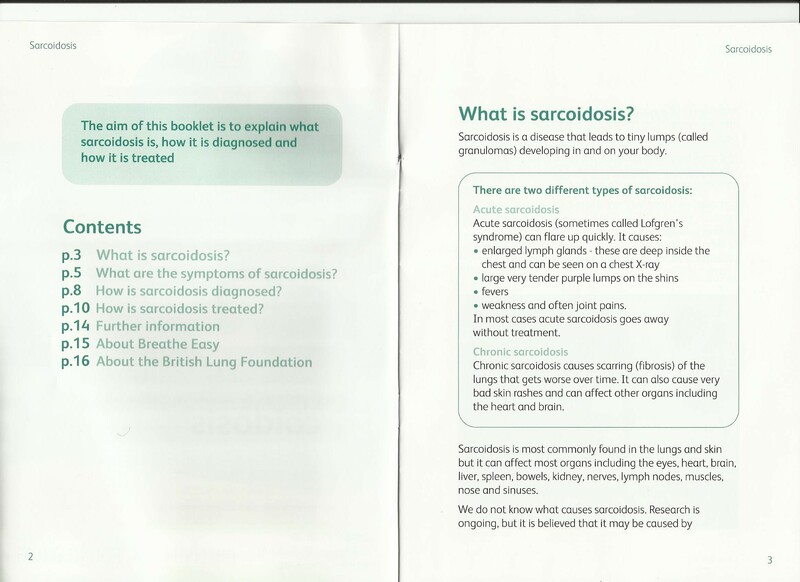 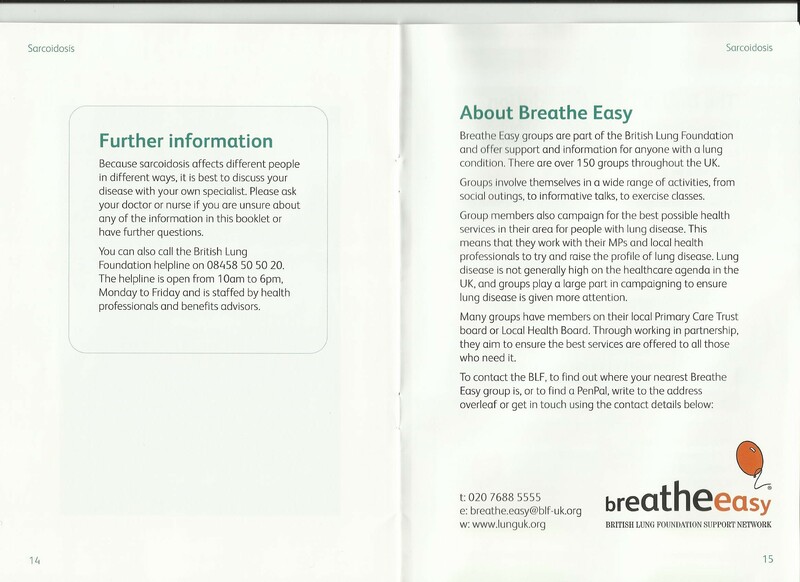 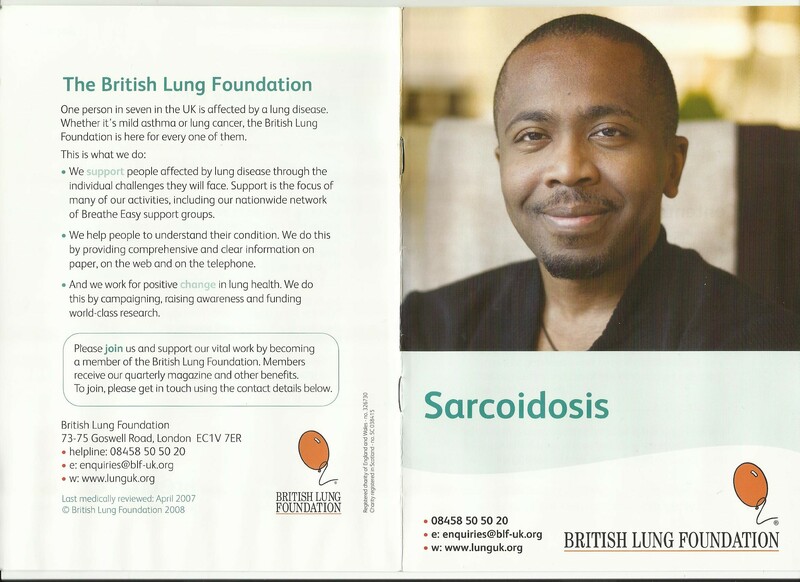 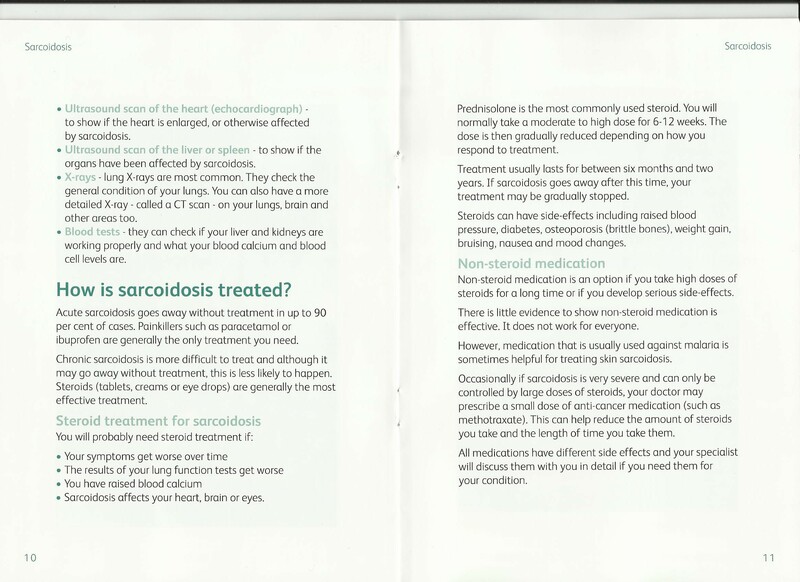 Airedale is the only hospital I have seen with sarcoidosis leaflets, this one by the British Lung Foundation explains this rare and very much unheard of desease. 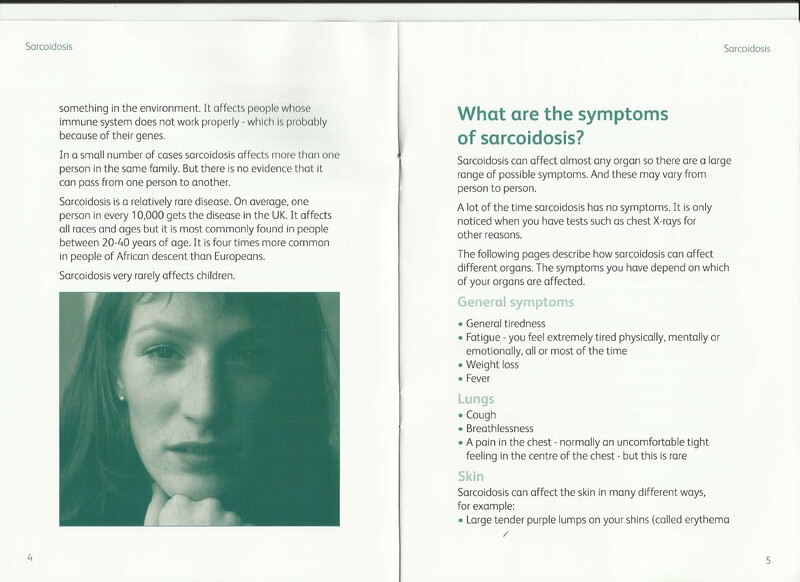 By clicking on each image, I do hope you can spare just a few moments and learn about Sarcoidosis. 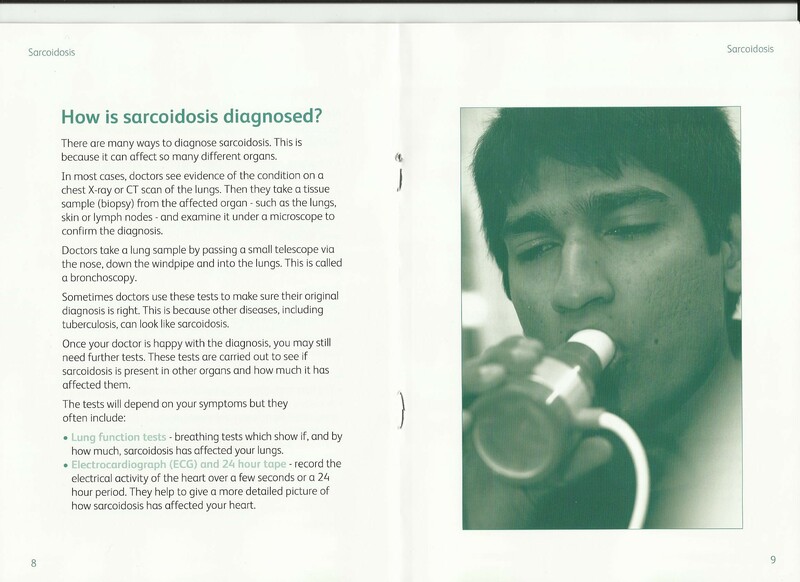 My father is suffering from sarcoidosis lung disease, recently he has been admitted in NRS Medical & College in Kolkata (INDIA). 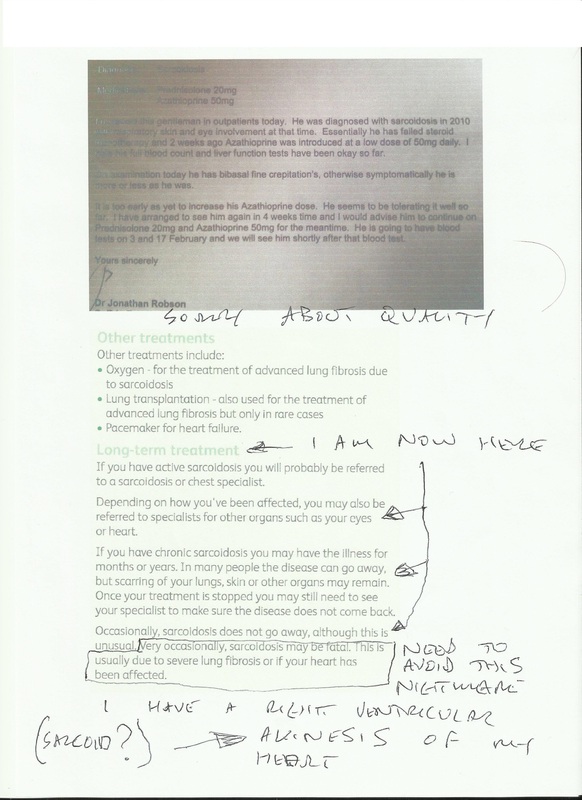 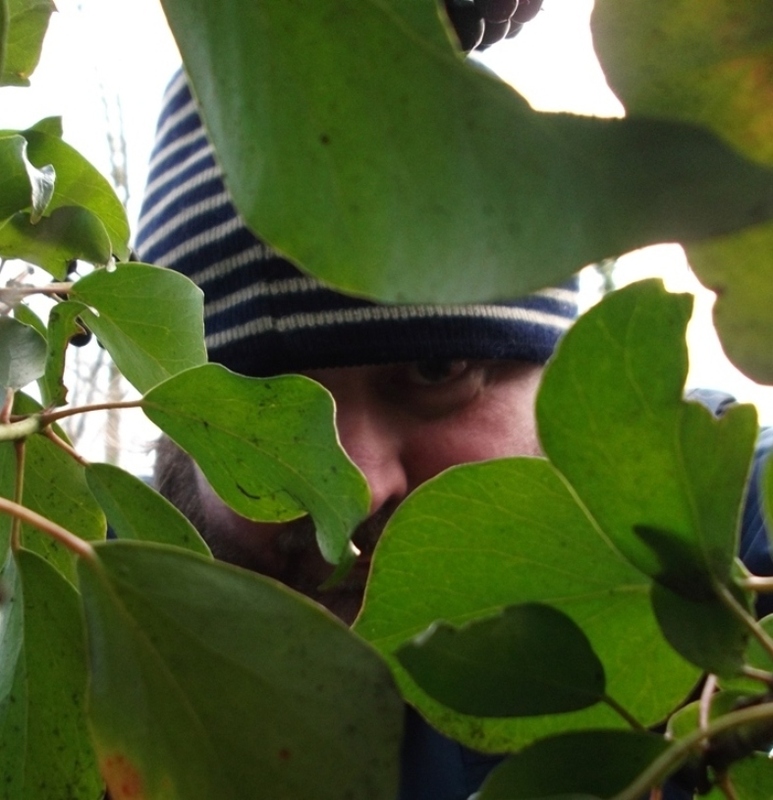 Kindly, help me and guide me to recover from the disease, if would be grateful to you.